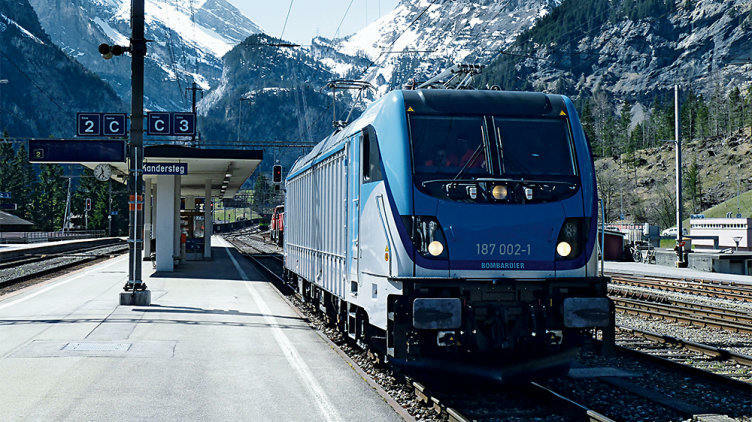 The Bombardier mainline locomotive equipped with the radio remote control system LocControl100 from Schweizer Electronic can split or assemble freight trains without a driver. The shunter uses a hand-held terminal to move the locomotive forwards and backwards, brake and accelerate from a distance of up to 1,000 m away. Schweizer Electronic, responsible for control system, programming, validation and documentation had to clarify, among other things, how the additional performance and safety features could be implemented best in electronic and control technology terms. 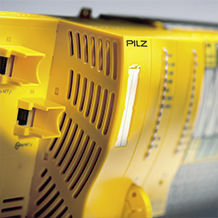 The automation system PSS 4000-R controls and monitors the safety-relevant signals. If the locomotive exceeds the specified travel speed, for example, the system initiates an automatic train stop. The rail modules are robust against the electromagnetic interference, extreme temperatures and mechanical loads that typically occur in a railway environment. 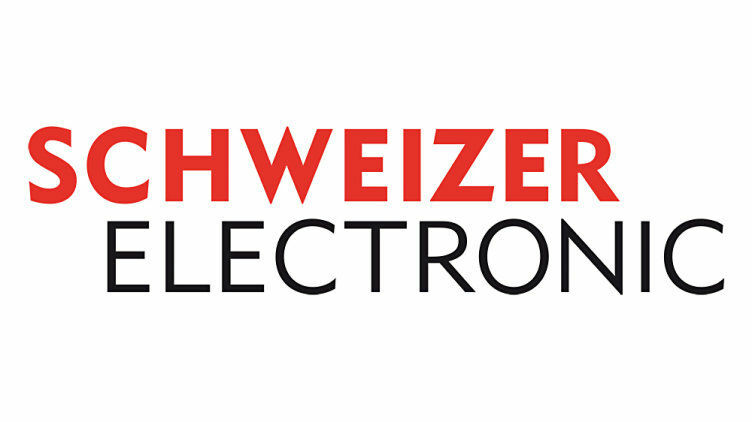 Schweizer Electronic has its headquarters in Reiden/CH. 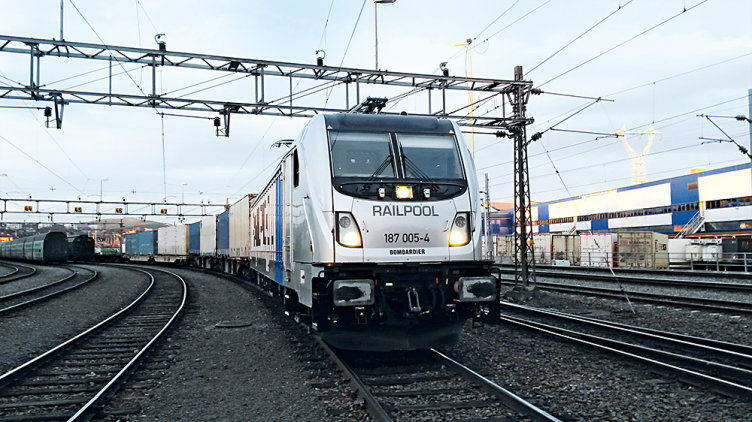 With its competency and expertise it has made a name for itself on the tracks over the years, both in Europe and further afield. 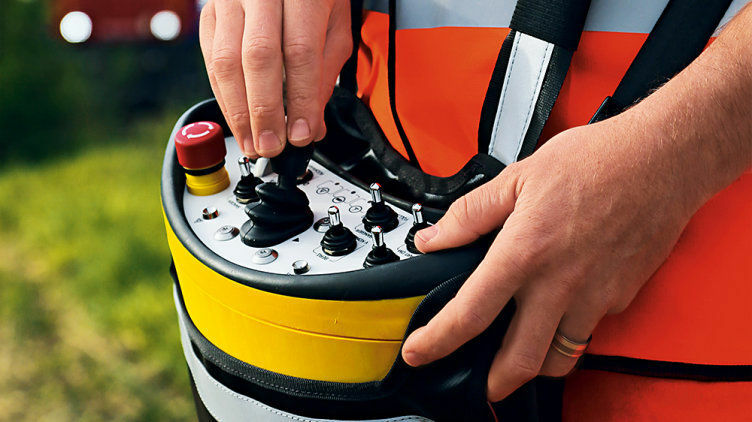 With its 150 employees the company focuses on innovative solutions for safeguarding construction sites, level crossings, and radio remote control systems for freight locomotives. The PSS 4000 automation system stands for optimum interaction between hardware and software components, network devices and real-time Ethernet.